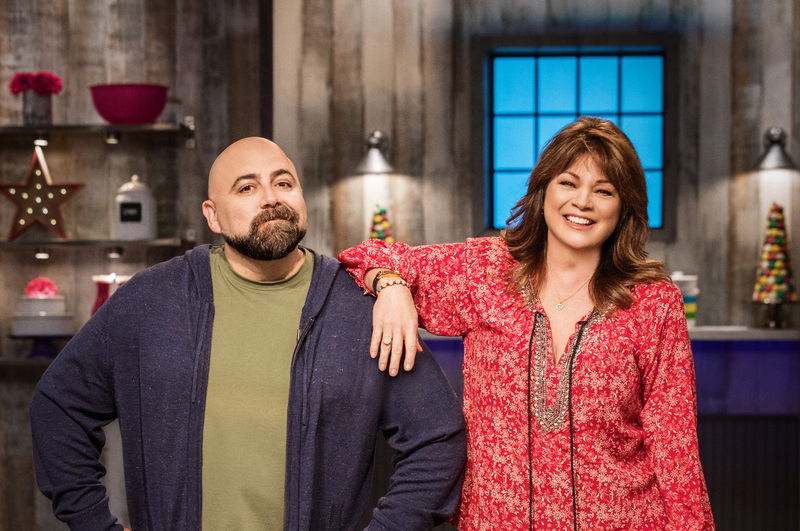 NEW YORK – November 29, 2017 – Food Network celebrates the New Year in a big way as Valerie Bertinelli and Duff Goldman challenge the skills of a dozen young bakers with major talent on a new season of Kids Baking Championship, premiering on Monday, January 1st at 9pm ET/PT. 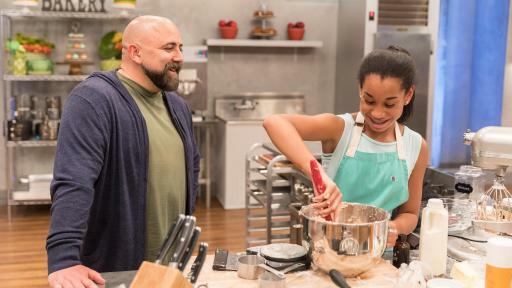 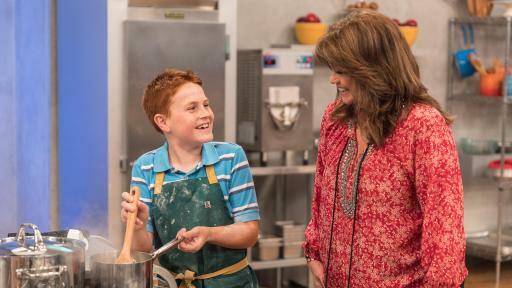 Over the course of ten episodes, the contestants (ranging in age from 10 to 13) compete in decadent dessert challenges designed to find the most impressive and creative kid baker in the country. 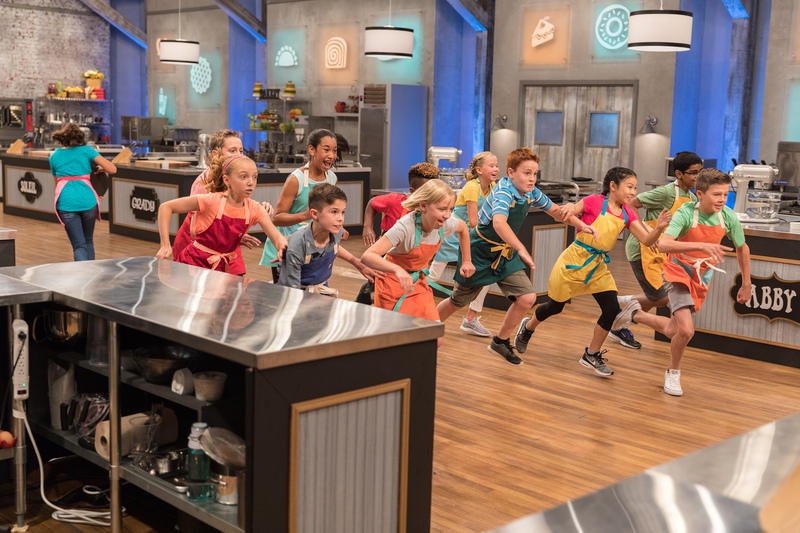 To make it to the top tier of the competition, their baking skills and originality must measure up, as they whip up sweet treats such as cookies, ice cream, and doughnuts. 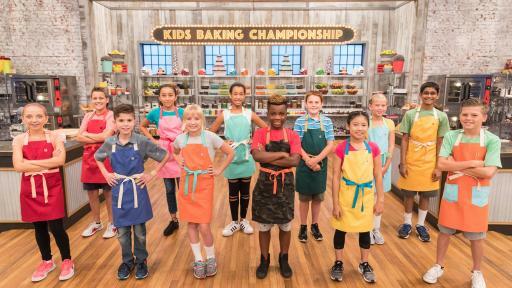 Only one will take the cake and the sweet grand prize of $25,000, a feature in Food Network Magazine, and the title of Kids Baking Champion! 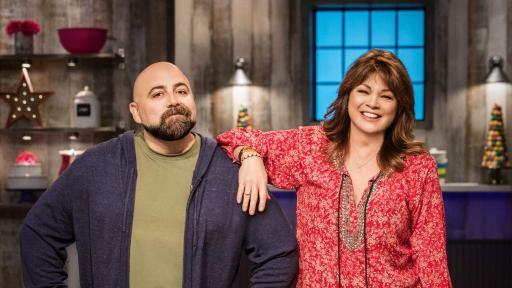 “The return of family-favorite Kids Baking Championship is the perfect sweet note to start the new year with creative confections and delicious desserts from extraordinary young bakers showing off their remarkable talents that will awe and inspire audiences,” said Courtney White, Senior Vice President Programming, Scripps Networks Interactive. 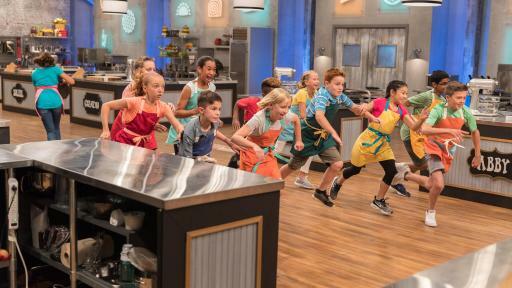 Throughout the ten-episode season, the kid contestants must tackle new confectionary challenges, from sweet dessert pizzas using traditional savory pizza toppings, to out-of-this-world desserts with freeze-dried astronaut approved ingredients, and to a new twist on the popular imposter dessert challenge featuring lunchbox favorites. 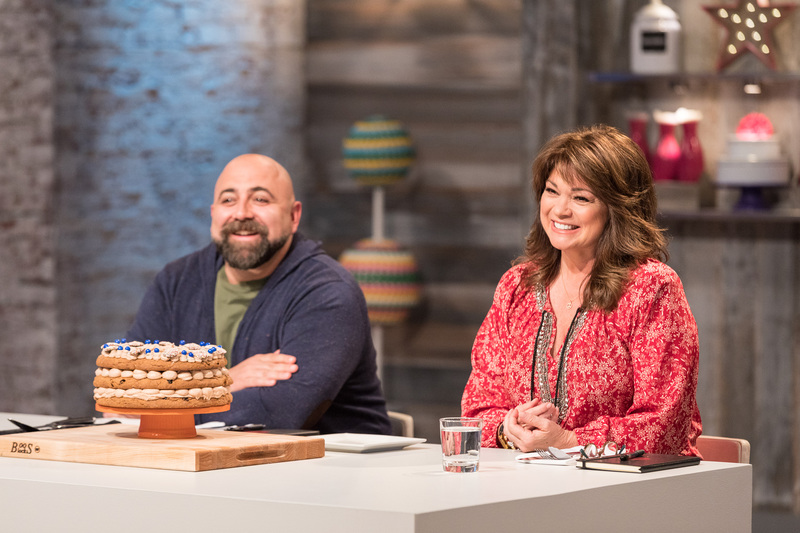 On the premiere, the bakers must conquer cookie cakes, but when Duff and Valerie throw them a crazy curveball, one competitor melts under the pressure. 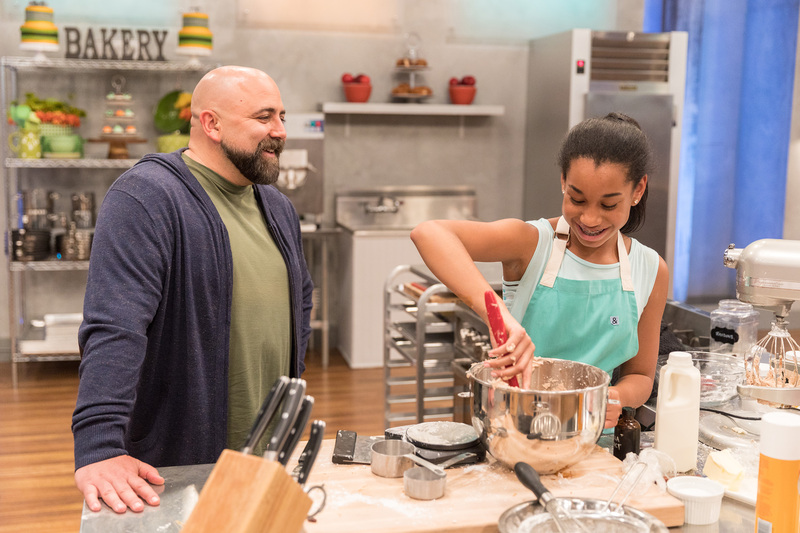 On Monday, March 5th at 9pm ET/PT, the championship culminates as one talented baker will rise to the top in the grand finale. 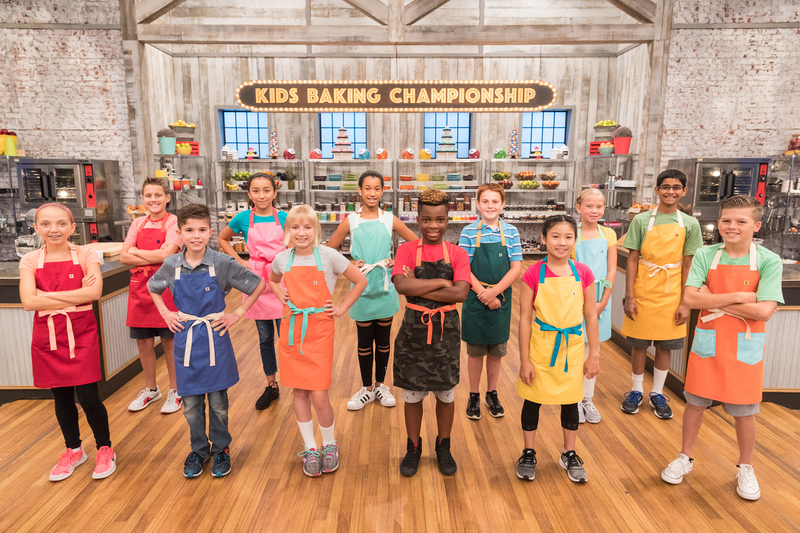 Kids Baking Championship contestants include: Gareth Bennett (Gaithersburg, MD; age 10), Julia Betz (Key Biscayne, FL; age 12), Alex Czajka (Edmonton, AB; age 12), Beverly Hepler (Foster City, CA; age 10), Grady Holloway (Chesterfield, MO; age 11), Luke Jonsson (Rancho Santa Margarita, CA; age 13), Linsey Lam (Closter, NJ; age 13), Abby Martin (Franklin, WI; age 13), Bryn Montgomery (South Hill, VA; age 11), Aditya Pillutla (Cary, NC; age 12), Michael Platt (Bowie, MD; age 11) and Soleil Thomas (Livingston, NJ; age 12). 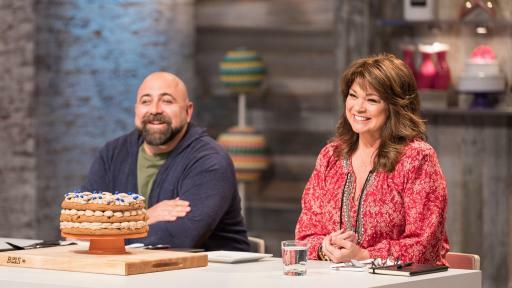 Fans can join the baking banter on Twitter using #BakingChampionship, and can relive the most dramatic, creative, and adorable moments with video and photo highlights, at FoodNetwork.com/KidsBakingChampionship. 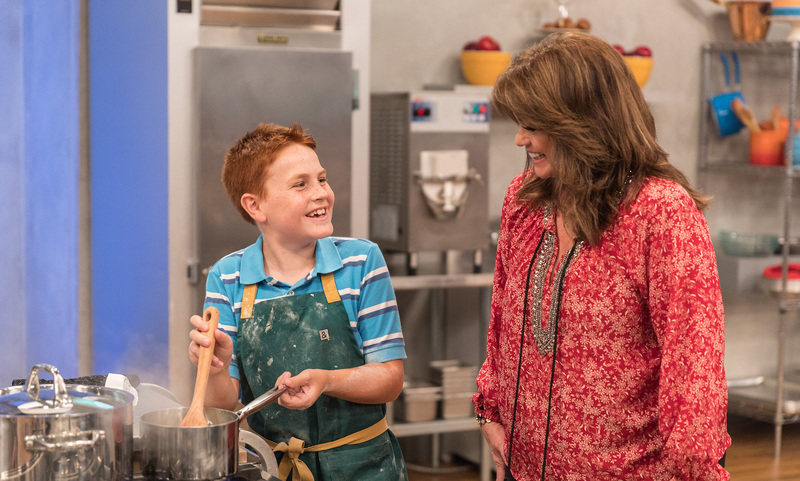 They can also go behind the scenes with Duff and Valerie, and discover more baking tips.